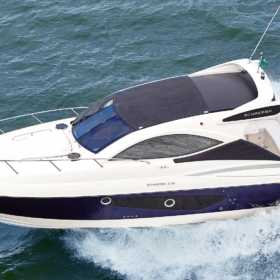 SCHAEFER 375 HT – Autonautica d.o.o. 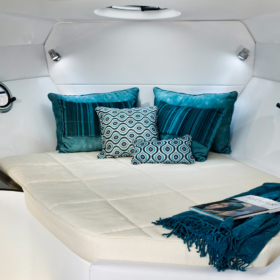 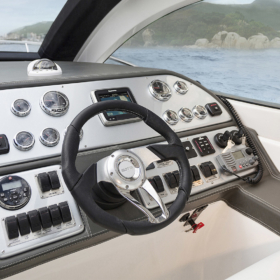 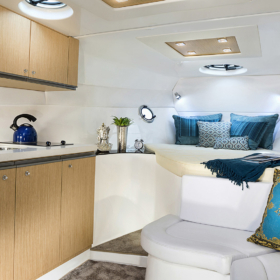 Continuing with their success of delivering high performance paired with comfort achieved through spaciousness, Schaefer presents a new design concept that promises to win boat lovers over. 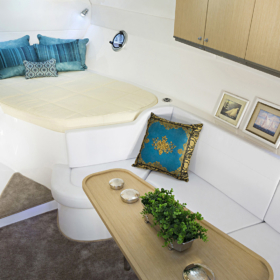 Feel the comfort of your home with the largest internal space, cockpit opening and ceiling height of its category. 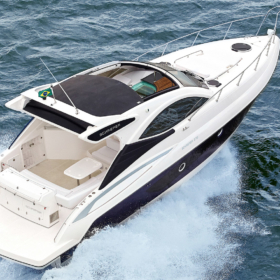 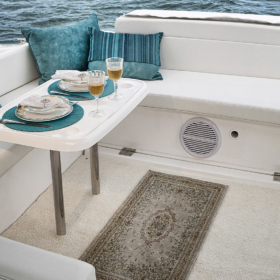 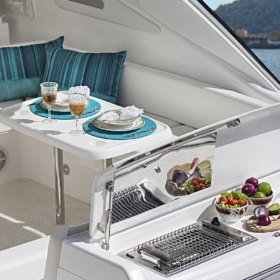 The 375 is a special Schaefer for you to love your life at sea.